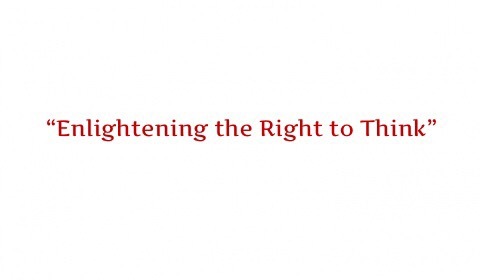 Just like its tagline i.e “Enlightening the Right to Think”, this site is commited to bring quality editorials and columns which cover today’s politics with encouraging critical thinking and promoting freedom of speech and expression. It is Pakistan’s first op-ed and editorial based website. It covers International/Domestic Relations, social and economic as well as political articles. It also covers important coverage of notable events through Pluged in Twitter feed of it owner Khalid Raza. No obscene or off-topic comments will be tolerated and not abiding by it would result in total ban but we propagate a healthy debating environment for the youth and all those who are interested in “POLITICS”. The website was created and is managed by NHA-Tech.com, a Wisconsin based IT solutions and consultant company.